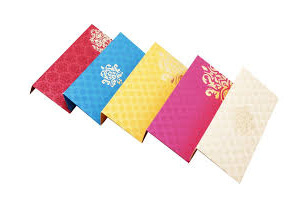 Postal friendly wedding invitations are small size wedding invitations as per the dimensions given by a country's mail services for the basic minimum charges. 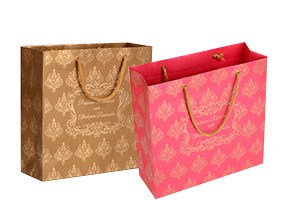 Mail friendly marriage invitations are important to avoid extra heavy or added shipping cost above the cost of the wedding card purchased. 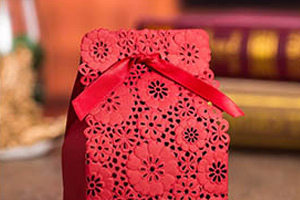 Postal friendly wedding invitations can also be easily slipped into your recipients mail box and hence avoiding the hassle of card delivery logistics.